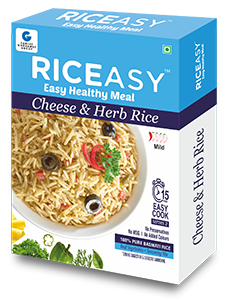 100% Basmati rice with Garlic, Carrot, Capsicum, Tomato flakes along with cheese & Herb seasoning for a delicious taste. 100% Basmati rice with Moong Dal, Curry leaves, Fried Cumin, Fried mustard ad Onion flakes for a unique flavor and taste. 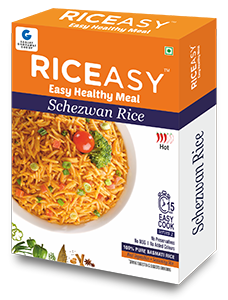 100% Basmati rice with Garlic, Carrot, Capsicum flakes along with Schezwan seasoning. 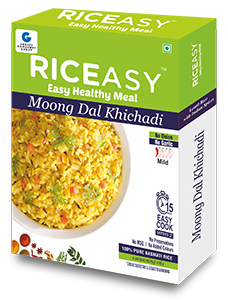 100% Basmati rice with Green Moong Dal and Moong Dal Khichadi Seasoning. 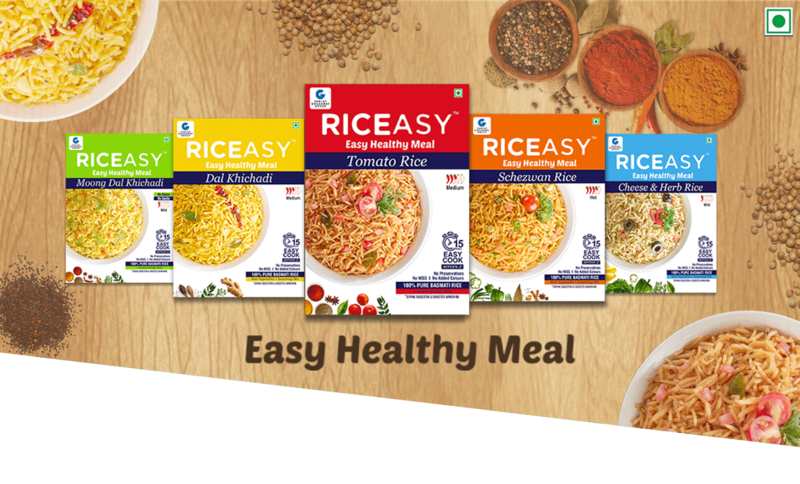 100% Basmati rice with spices, Condiments and Dehydrated vegetables with tomato seasoning.